It seemed like an easy answer. If a child was diagnosed with attention-deficit/hyperactivity disorder—ADHD—give him Ritalin and all would be better. The answer—and the condition—turned out not to be that easy. Recreational Ritalin: The Not-So-Smart Drug provides an overview of ADHD and the drug most often prescribed to treat the condition. 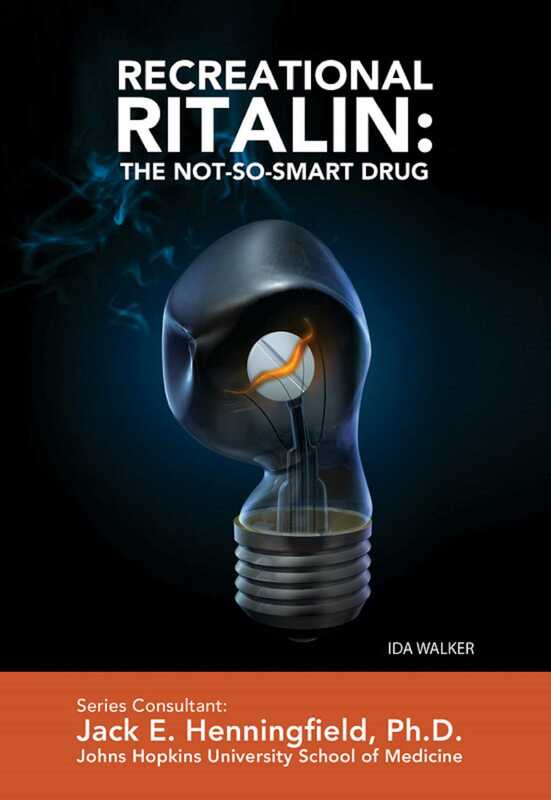 This book provides you with a description of other drugs like Ritalin and their effects, good and bad. You will also learn about ADHD and the controversy surrounding its diagnosis and treatment. But Ritalin and other drugs like it have moved out of the classroom and away from their legitimate uses in treating a medical condition. College students and young professionals are now using the drugs to gain that "extra edge" to achieve success. Recreational Ritalin: The Not-So-Smart Drug tells their stories as well. You will also discover how Ritalin abuse is being effectively treated.